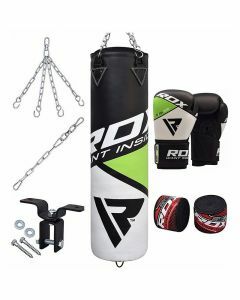 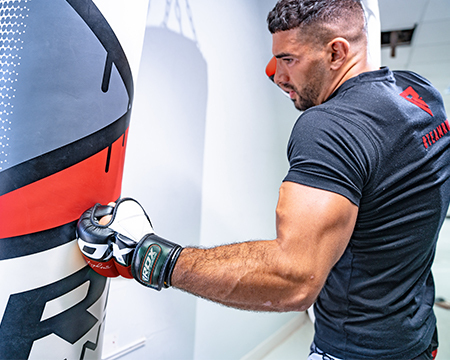 Work on your sequences with agility and strength with RDX MMA punching bags. 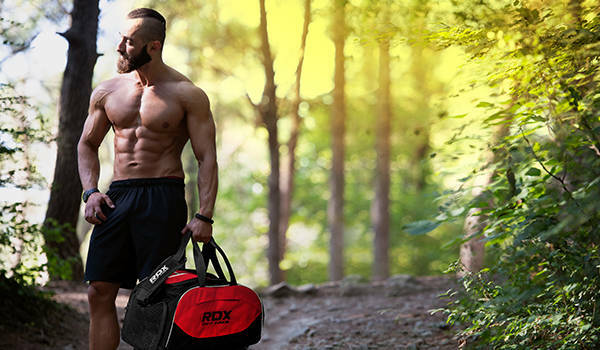 Exclusively manufactured to enhance your fitness level, physical endurance, and speed. 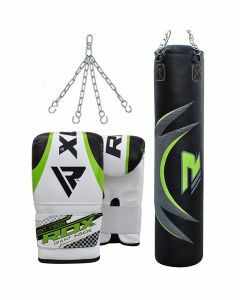 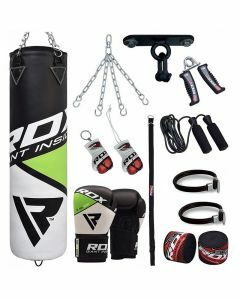 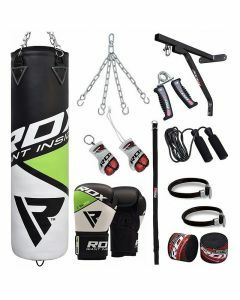 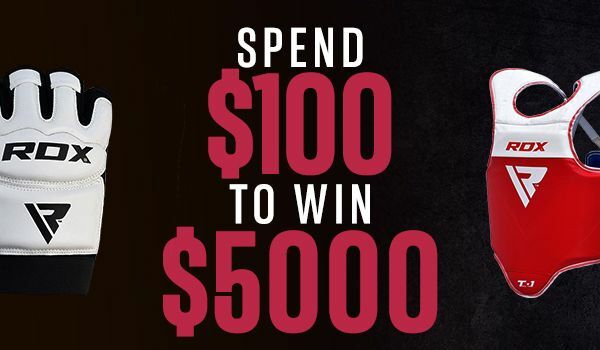 We offer a versatile variety of MMA punching bags for your tireless training sessions. 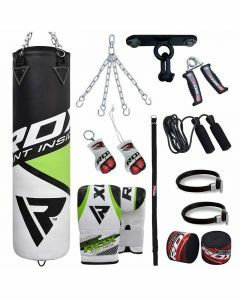 These training bags are gorgeously designed, offering a modern look with the premium quality standards.